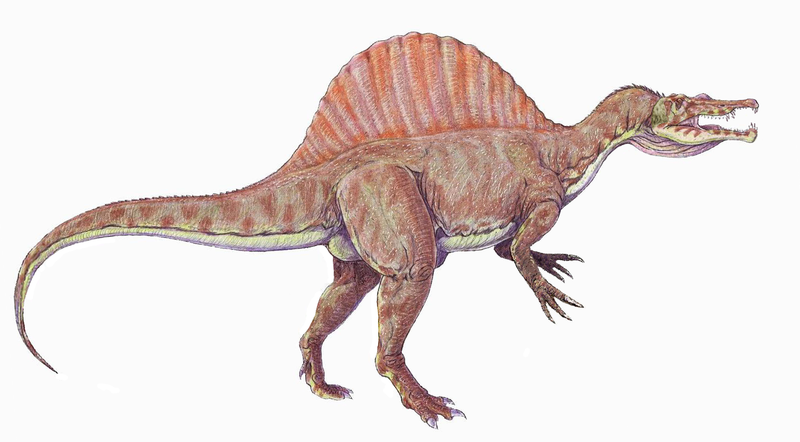 Spinosaurus means spine lizard. This kinds of dinosaur was from Theropods genus. 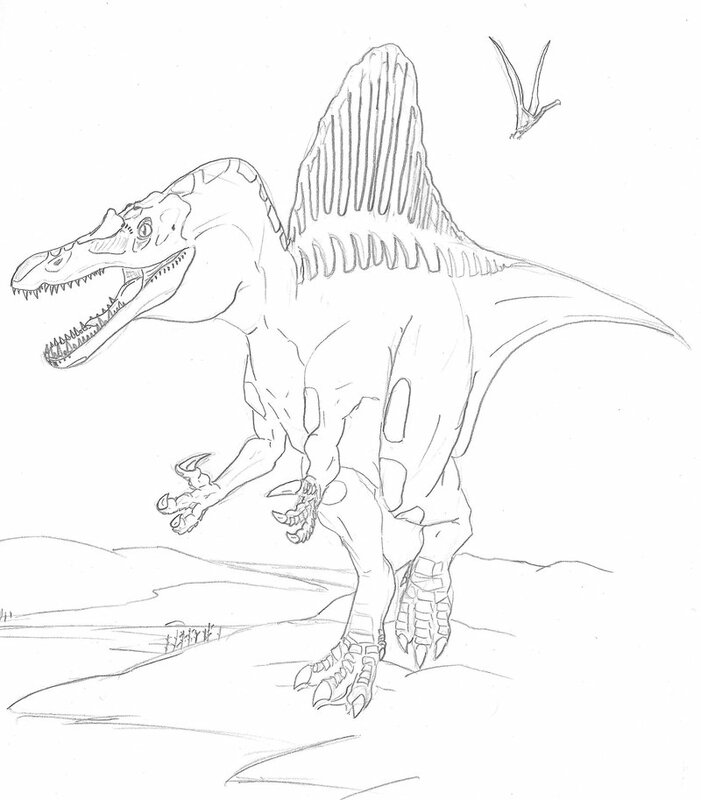 Spinosaurus lived in North American during the Cretaceous period. The Spinosaurus lived about 113-98 million years ago. Spinosaurus was called as the largest carnivorous dinosaurs. If you think that T-Rex or Gigantosaurus is the biggest meat-eater dinosaur, then you should realize that Spinosaurus is larger than both of them. 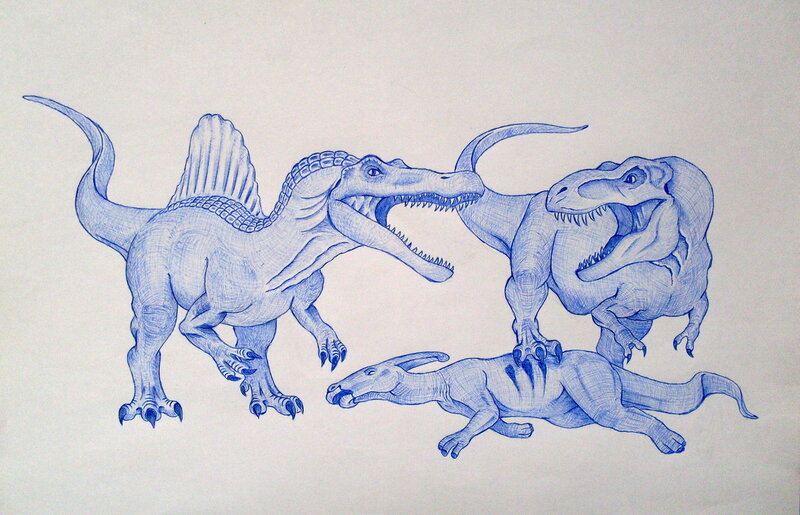 Spinosaurus have 12.7 to 18 metres length (about 41 to 59 feet) with 7 – 20 tonnes in weight. Wow! 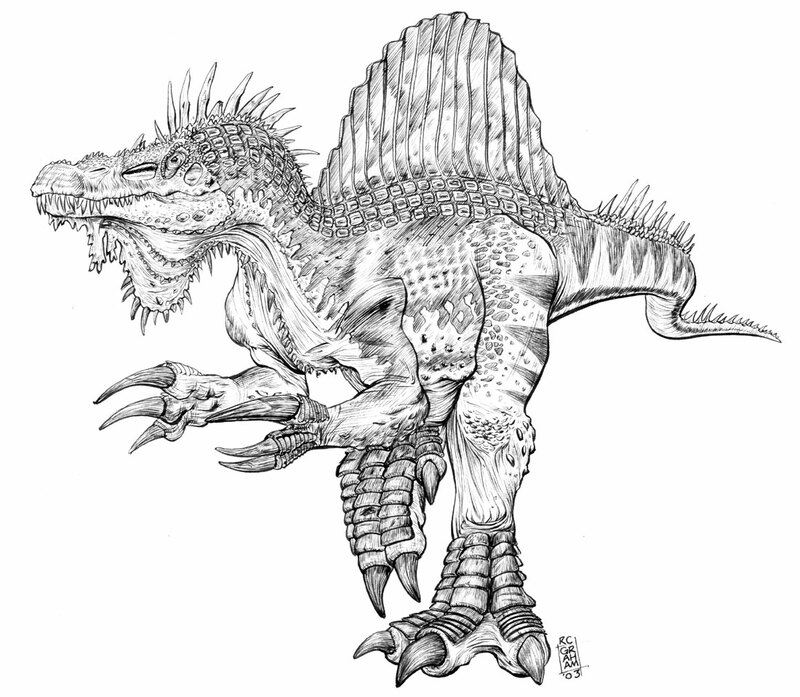 Spinosaurus was lived like modern crocodilian, who lived in water and land. Now you know better monster than T-Rex right. 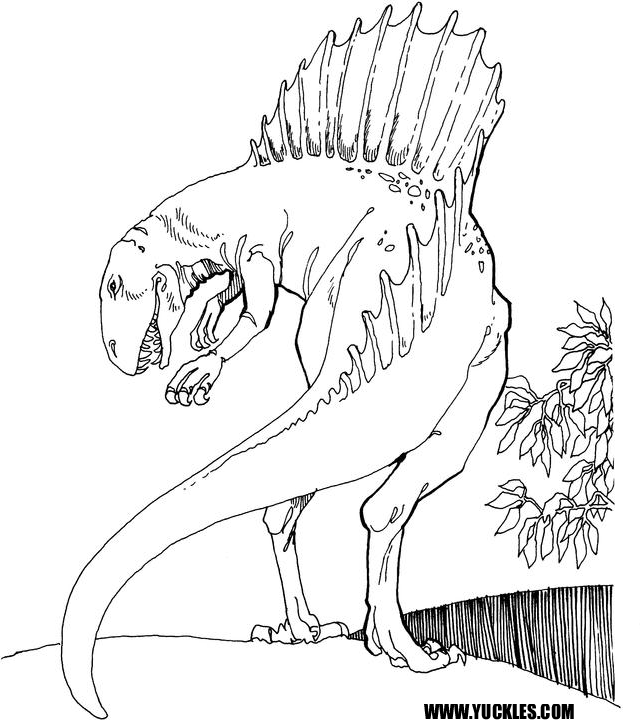 That’s just a simple story about Spinosaurus, now after you learn about the history, we provide free Spinosaurus coloring page that’s printable! 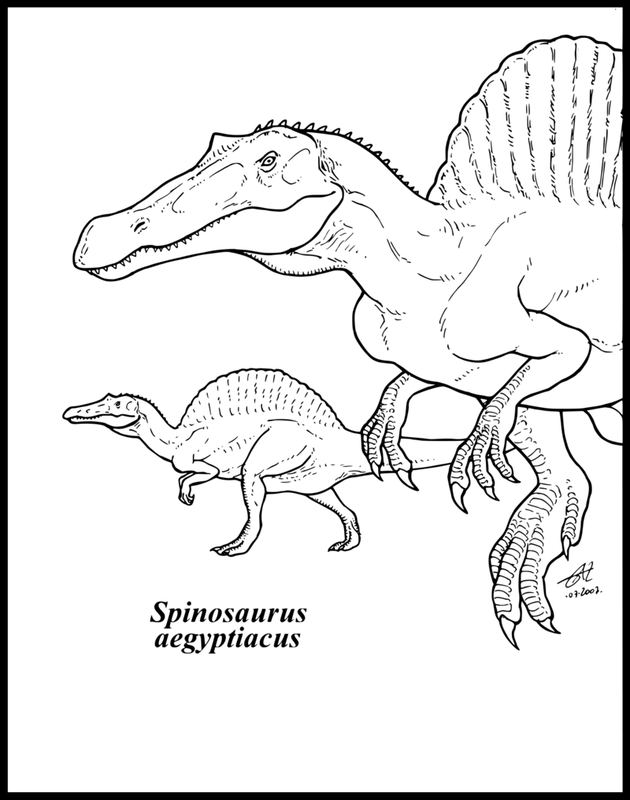 You can download and print image below to know more about Spinosaurus. We have the full color version so you can apply it into color-less page. Have a great RAWR time. You can browse and download images above. Just Right Click and “Save Image As…” You can print it and start coloring. Have fun!